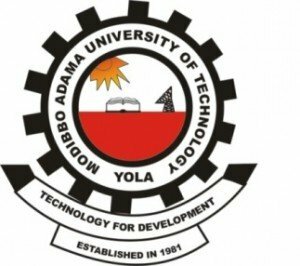 Modibbo Adama University of Technology, MAUTECH admission letter collection procedure and timetable for the 2018/2019 academic session newly admitted candidates. Following the release of the Modibbo Adama University of Technology, MAUTECH admission list, the management of the institution also release the procedure for successfully admitted candidates to collect their original admission letter. MAUTECH Procedure for Collection of Admission Letter. Recommended: MAUTECH School Fees and MAUTECH Registration Procedure for Fresh Students.